These two InfoQ articles - part 1 and part 2 - by Chris Richardson that describe how to build transactional applications with Event Sourcing and CQRS. 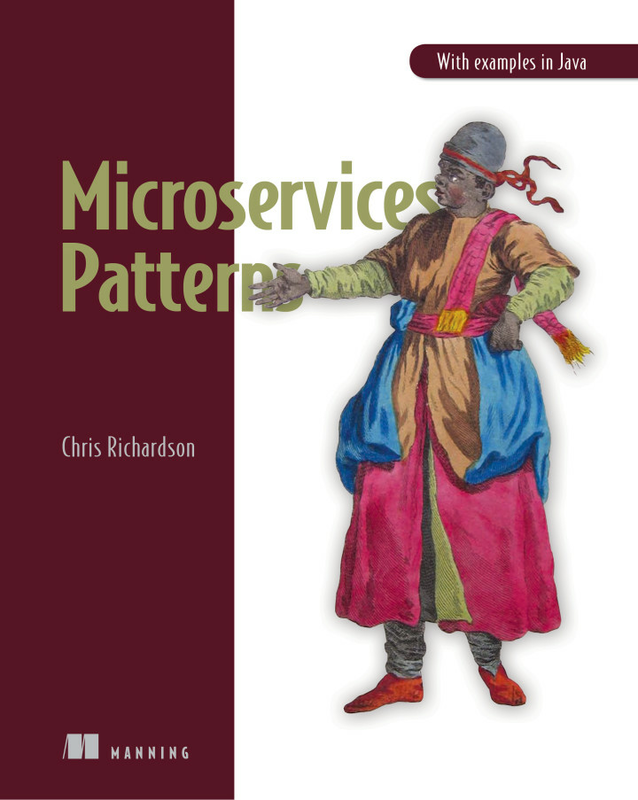 Chris Richardson has authored the book Microservices Patterns, which is available as a Manning MEAP. It describes how to build asynchronous microservices using Eventuate ES and Eventuate Tram.